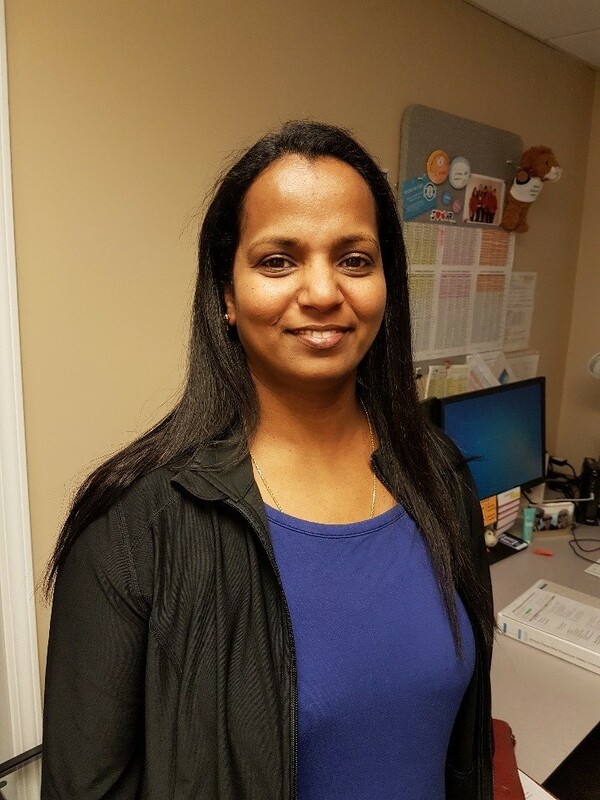 We are pleased to welcome Smitha as our new Manager of Care and Quality Improvement at Menno Home starting April 23, 2019. Smitha comes with a wealth of experience as an RN and in leadership. Please give Smitha a warm Menno welcome as she begins this new role.